Celtic Steps Entertainment are delighted to launch a brand new Saturday Night Show at the Killarney Racecourse featuring the vocals of the O’Neill Sisters, three stunning songstresses who are renowned for their talent, flair and charismatic style of performance as well as their passion for traditional Irish music. 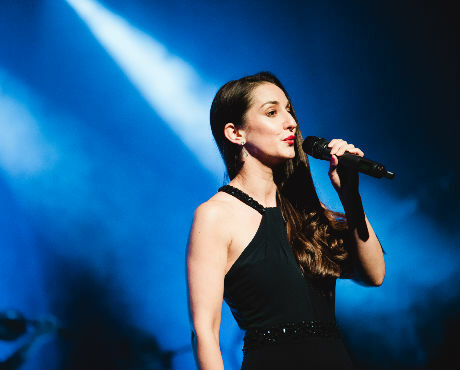 Having made its debut on the 14th of May 2018 at the Killarney Racecourse, the Show has been widely acclaimed for its focus on everyone’s favourite Irish classics such as Danny Boy and Where the Blarney Roses Grow as well as more contemporary Irish songs such as The Voice & Ireland’s Call with lots of other little surprises in between. 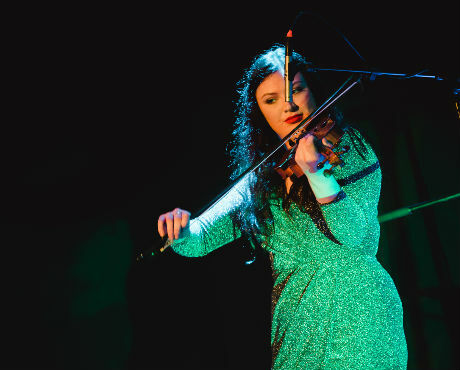 As well as singing, there is also plenty of traditional Irish music to thrill music lovers featuring an extraordinary fiddle solo, a battle of the Bodhrán and a fantastic showcase of the famous Irish Flute, all performed by talented, local musicians. 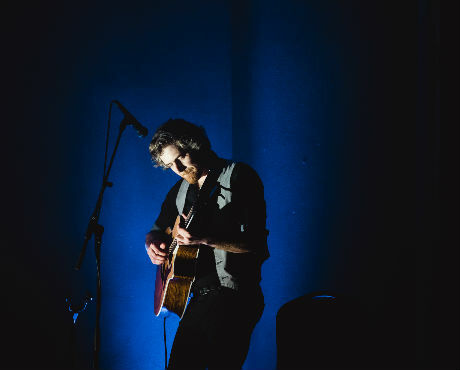 This is the ultimate show if you love Irish music and is guaranteed to have your toes tapping and hands clapping the whole way through….we promise! 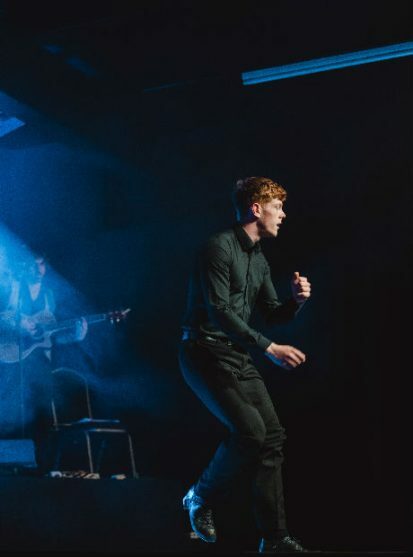 The Show also features Irish Dancing by the Celtic Steps Dance Troop including a show favorite – the Acappella – which is a modern take on freestyle Irish Dancing, focused on bringing the raw rhythm of the art to the fore, featuring the 7 Times World Champion Irish Dancer, Mr. Sean Downes. 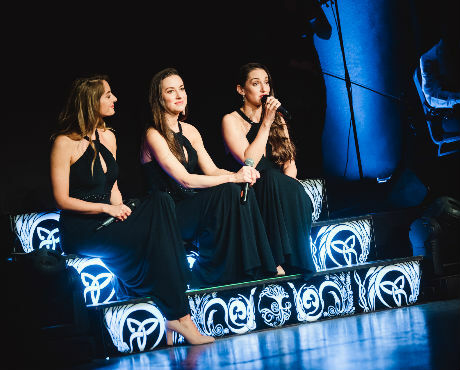 Songs From Ireland takes place every Saturday night at the Killarney Racecourse from 8.30pm and tickets can be purchased by calling the box office on 064 66 26666.